Thomas Braun had prostate cancer surgery in June of 2016. Exactly one year later, he ran a marathon. This September 10th, he is looking forward to running with his team Running for Pops at SEA Blue. CLICK HERE to read Thomas’s inspiring story. 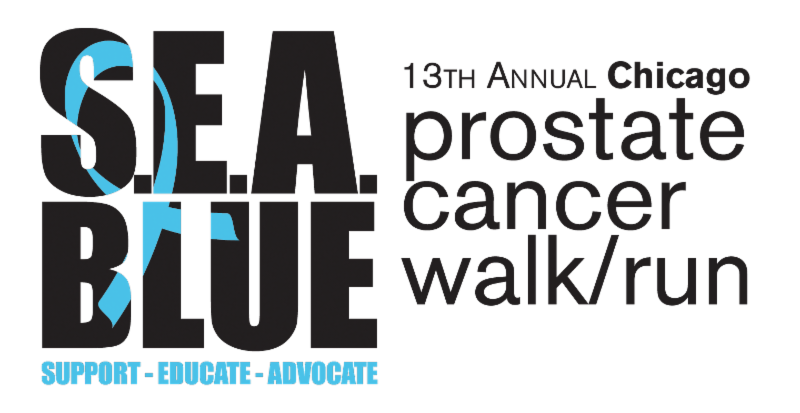 Each year, the prostate cancer community gathers to raise funds and awareness for the Support, Education, and Advocacy (the “SEA” of SEA Blue) of those affected by the disease. 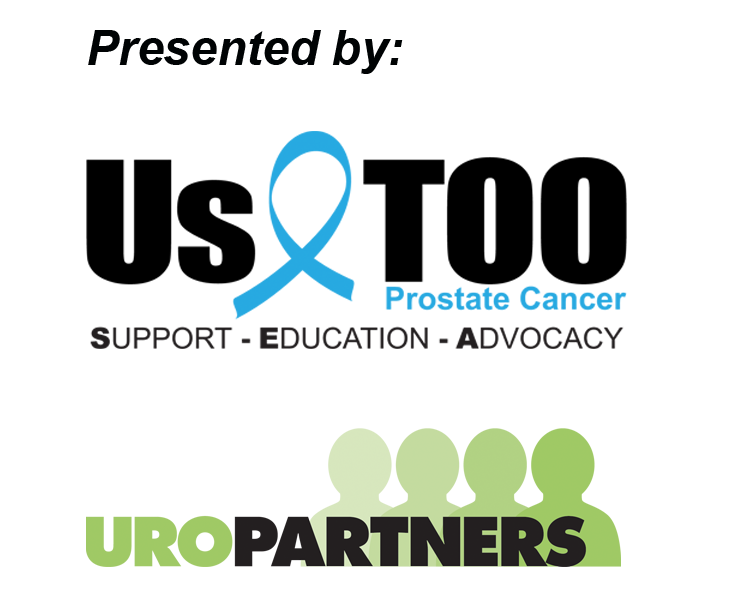 Individuals and teams participate in a 5K race certified by the Chicago Area Runners Association (CARA) or a celebration walk through Lincoln Park. SEA Blue celebrates those who have risen to the challenge to fight prostate cancer, pays tribute to those who have been lost to the disease, and builds a foundation of support for those we will help to combat it in the future. 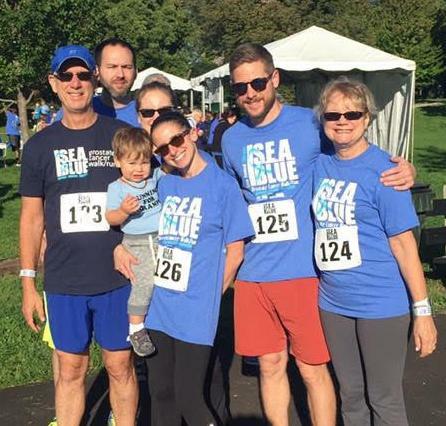 Please join Thomas and hundreds of others affected by prostate cancer at the 13th Annual SEA Blue Chicago Prostate Cancer Walk and Run this September 10th in Lincoln Park! (CLICK HERE to read Thomas's story). CLICK HERE to donate to the Running for Pops team.